We understand quite a number of old boys do participate in the Standard Chartered Hong Kong Marathon. Why don’t fellow old boys run together! Please click here (PDF) for details. 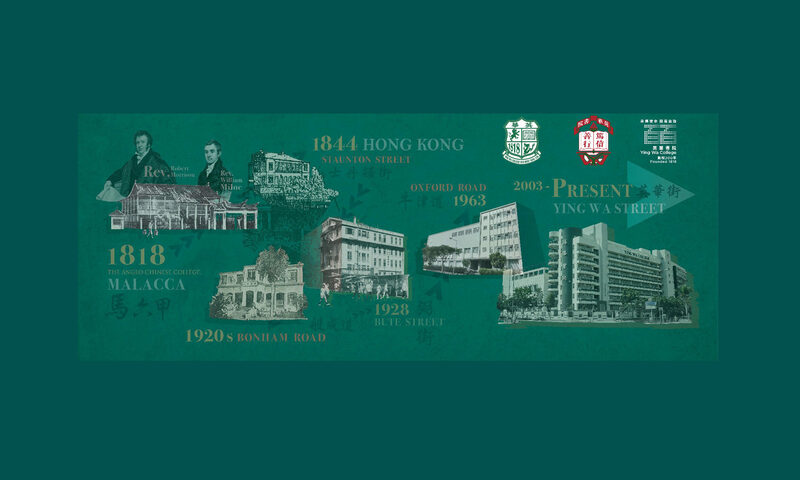 Annual General Meeting 2012 will be held at School Hall, Ying Wa Primary School, Sham Shui Po on Sunday, the 11th day of November 2012 at 6:00 p.m.